A bad news for the Iron Fist news as the Netflix web series will not return for a third season on Netflix. Well, Iron Fist is the very first Marvel show that has been cancelled. Netflix and Marvel had the deal of four original show and it is one of the show pulled after 2 season. The second season recently released on Netflix and the show got mixed to positive reception over the first season as the first season was panned by critics. Despite the bad reviews, the show had strong viewership but what done is done. 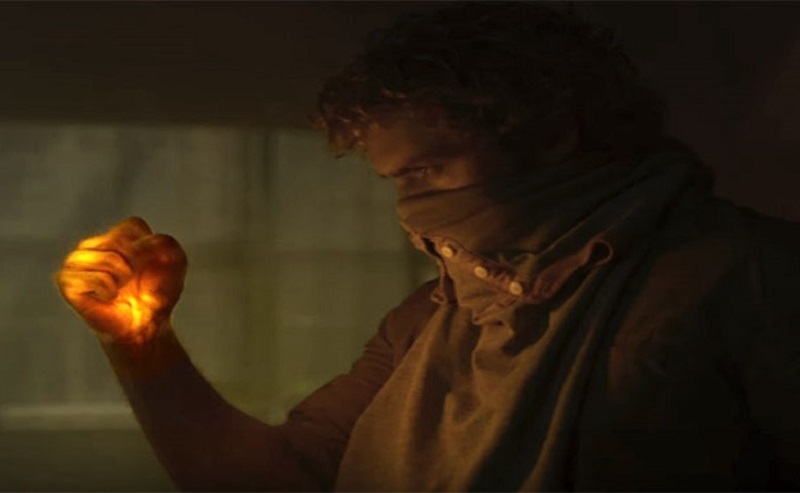 No love for Iron Fist but the second season had a twist ending which I think a leap to the future of Danny Rand and now no one expected the show could be cancelled. Later, Carlie Cox aka Daredevil said that he wants to happen a second season of Defenders and that could be only possible entry for Fin Jones’s Iron Fist. As Jeoff Loeb, Marvel's head of TV said that "not in the plans right now, but you never know!" If you look at the other Marvel Series, Daredevil is going to premier on Friday, October 19 which is looking much promising than its previous entries. Punisher is coming next year and Jessica Jones Third Season is already in production. Copyright © 2018 · Movies Forever · All rights Reserved.